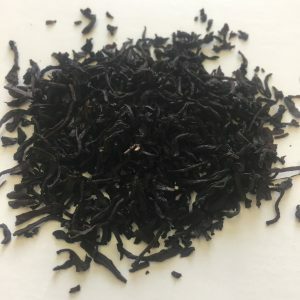 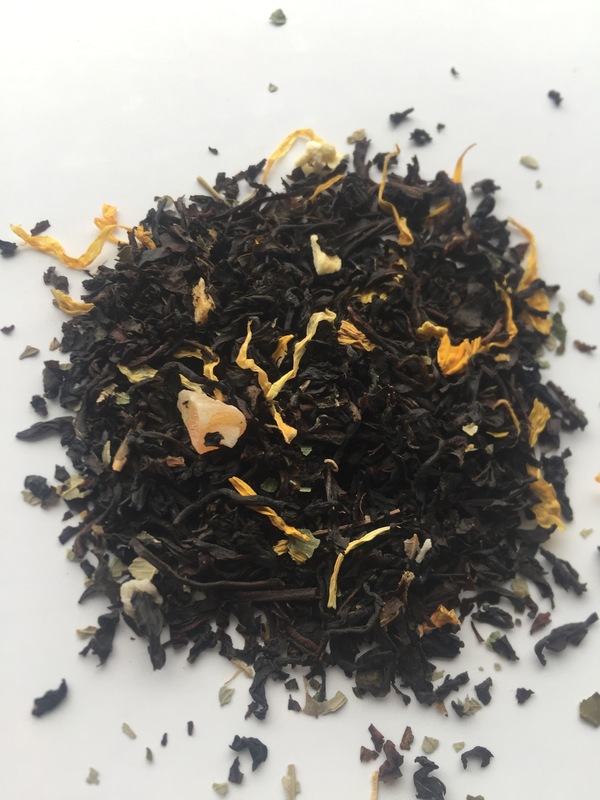 Peach Apricot ( only here for a short time) – Banff Tea Co.
A flavory an tasty combination of mellow peaches with deep and full flavoured Apricots. 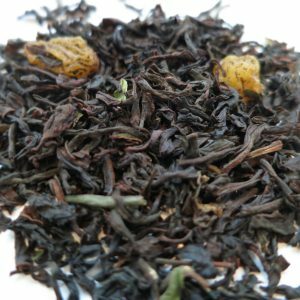 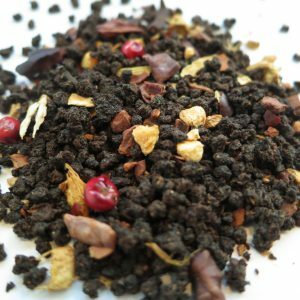 Ingredients: Black Tea, papaya and apricot and peach pieces, blackberry leaves, calendula and sunflower petals and natural flavouring. 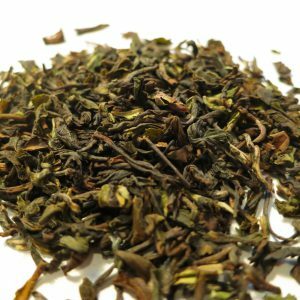 Steeping Suggestions: 1 teaspoon of tea (3g) per 6oz cup of water, 100°C (212°F) for 3-7 minutes.